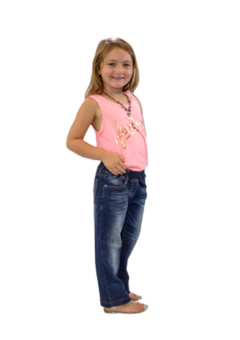 Downs Designs Brand children’s clothing provides a custom fit and feel for unique body shapes of kids ages 2 and up. 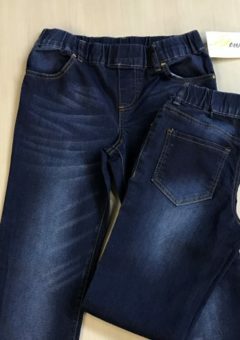 Downs Designs’ jeans, black dress, and khaki pants are made with durable material. The fabric is soft, stretchy, and sensory friendly. 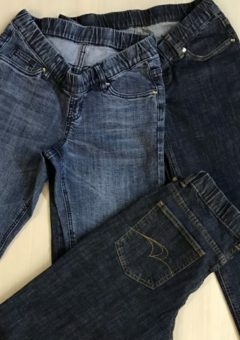 Every pair has an elastic waistband, mock fly, belt loops, with no buttons, zippers, or tags. 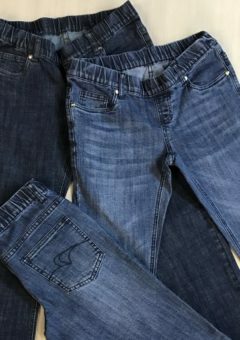 These stretch jeans and pants are designed for easy dressing. Every U.S. purchase of our Downs Designs brand clothing includes NBZ Apparel’s exclusive “In-Home Personal Fitting & Alterations Service”. A customer service representative will assist every step of the way. 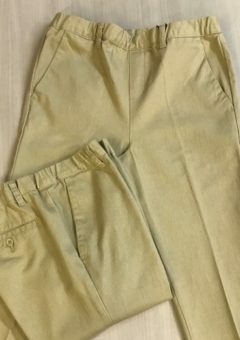 These long-lasting, pull-up pants are an ideal resource for kids who struggle to manipulate buttons and zippers. 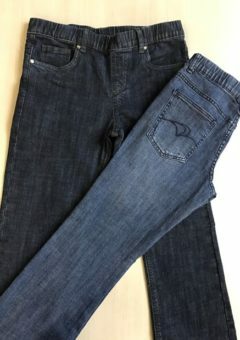 Every pair of stretch waist jeans and dress pants are designed to custom fit each wearer while promoting independence, self-esteem, and easy dressing.